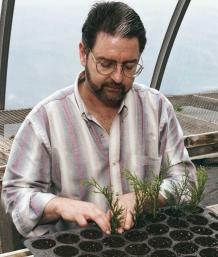 You don’t have to be a commercial grower to root your own conifers. 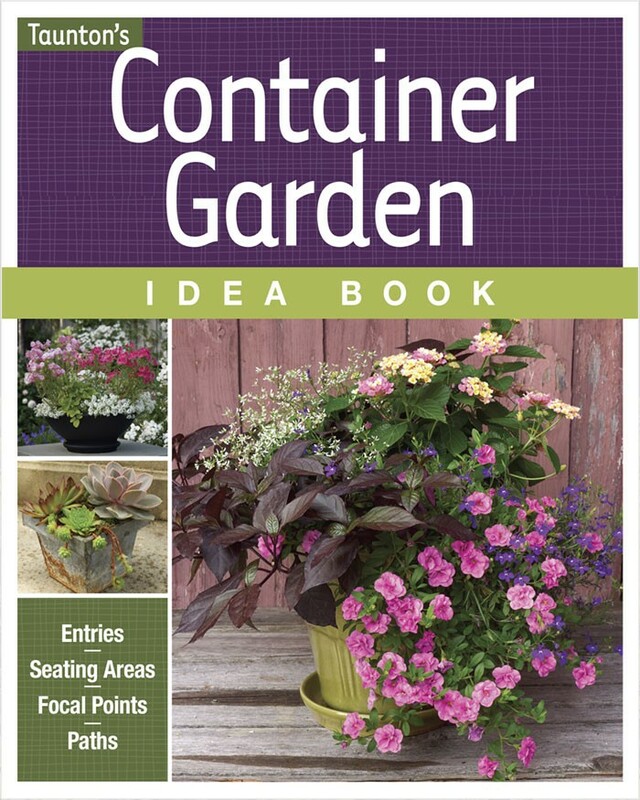 All you need are a few supplies and a sunny windowsill. The propagation areas of commercial conifer growers are often awe-inspiring sights. Long greenhouses are covered from ridge to eave with opaque white glazing. Shadowless, diffused light illuminates benches filled with thousands of cuttings. Every few minutes the houses are engulfed in a fine fog that turns on and off to the rhythm of computerized timers and solenoid valves. It’s like walking through a rain forest, with warm humid smells in your nostrils and mist clinging to your cheeks. Propagation on such a grand scale can be beautiful, but also a bit intimidating. It can make you think that conifers can only be propagated in luxurious surroundings. But that is not the case. 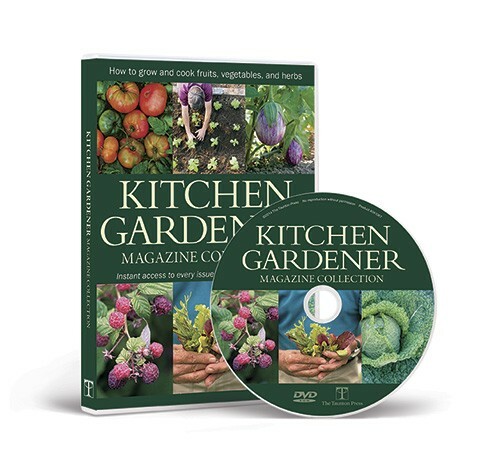 Dreams do have to be pared down a bit, but a kitchen or sunroom can easily double as a propagation area, enabling you to bring a bit of Grandma’s yard back to your own, or to give friends a living piece of that special shrub or tree. 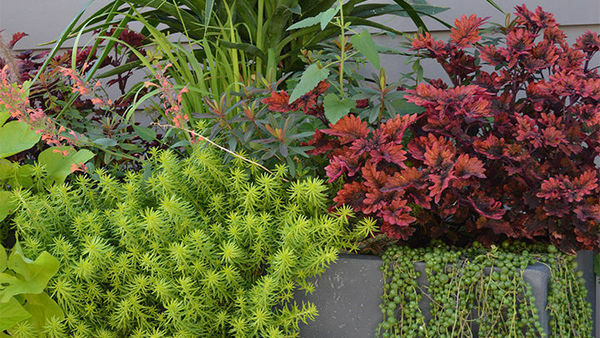 Cuttings taken from healthy plants root better than those from sick or stressed plants, so purchase only top-quality shrubs—those that have good foliage color and are free of disease. 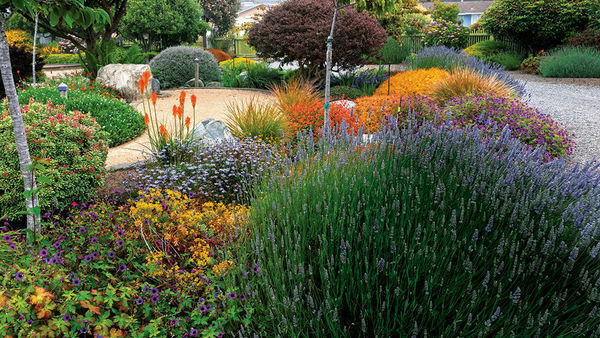 If you take cuttings from existing plants in the landscape, keep their soil consistently moist during the growing season, as drought will slow or stop plant growth, inhibiting the production of carbohydrates that the cuttings will need for energy while rooting. 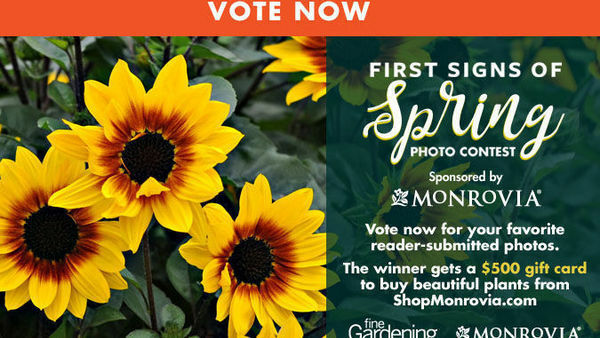 Fertilize in spring as new growth begins with a balanced, controlled-release fertilizer that also has trace minerals. 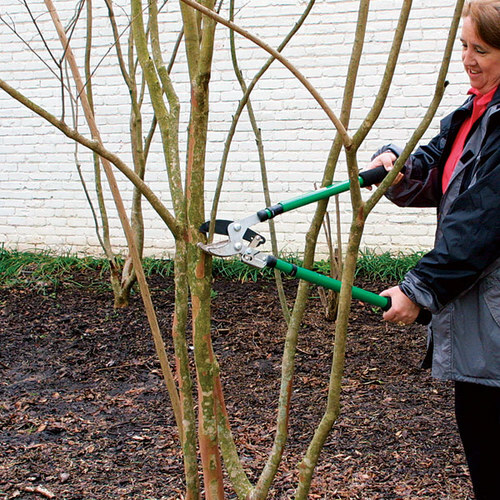 Remove any damaged branches and take prompt steps to control pests and diseases when they are noticed. 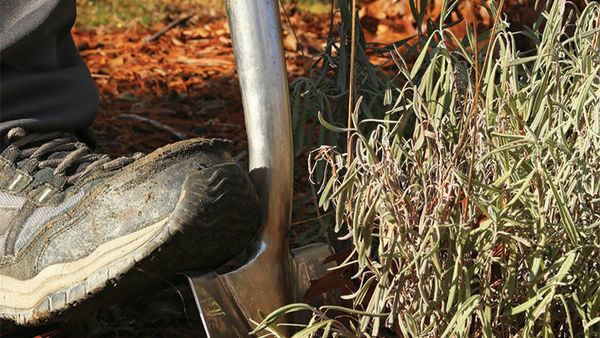 As plants age they often lose the ability to regenerate themselves. These changes can be seen as a reduced annual growth rate, earlier leaf coloring and leaf drop in fall, or later leaf emergence in spring. Cuttings taken from older plants root more slowly or not at all and produce fewer roots than their younger counterparts. 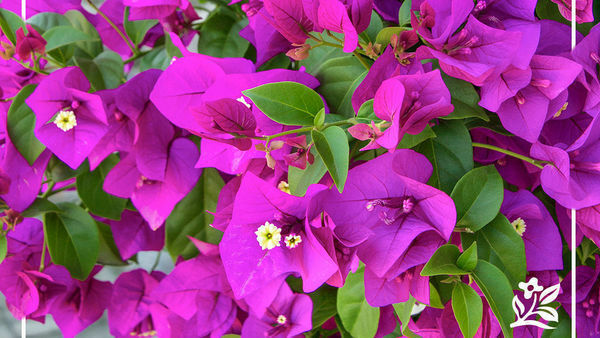 For best results, select cuttings from plants less than five years old. 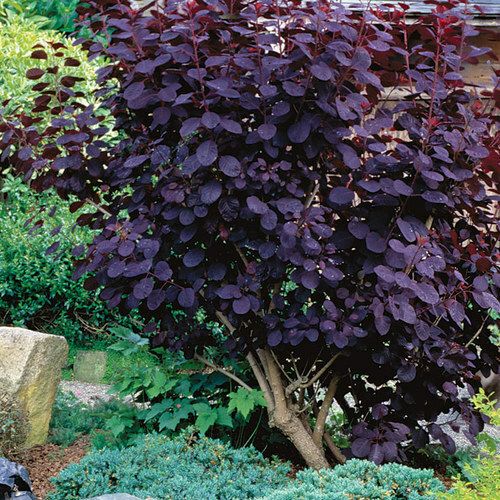 If cuttings must be taken from older shrubs or trees, prune some of the branches in winter to force vigorous new spring growth, and then take cuttings from this area. 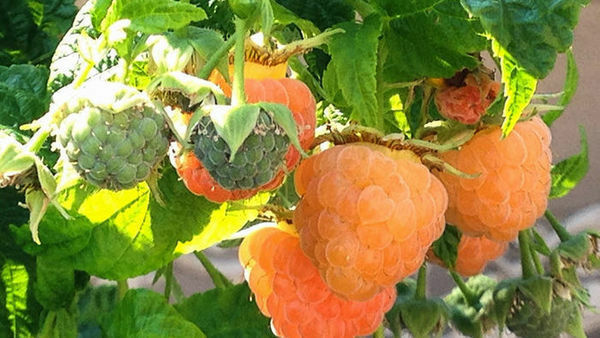 The internal chemistry of many plants changes with the seasons, which can make it easier, or harder, for cuttings to root. So take cuttings at the time of year most conducive to rooting for that particular plant (see chart, below). 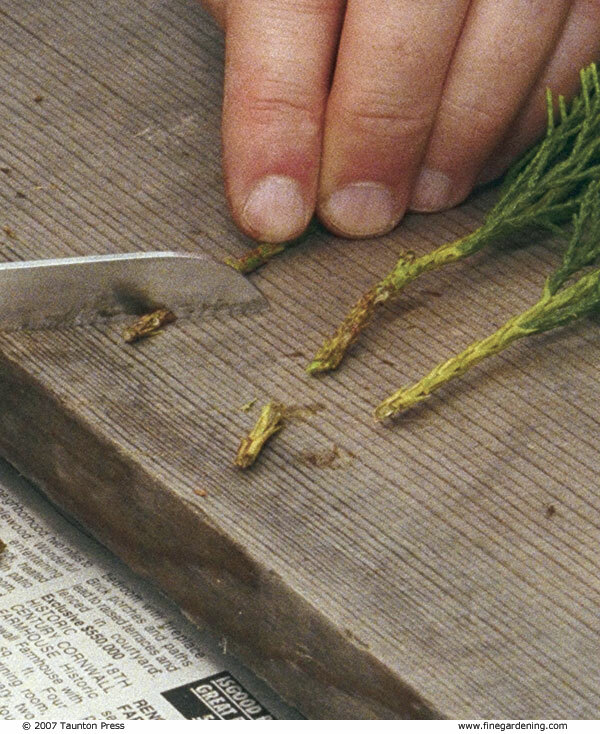 As a general rule, conifer cuttings root best when taken after the first few hard frosts of fall and before the buds of trees such as maples and birches begin to swell in late winter. 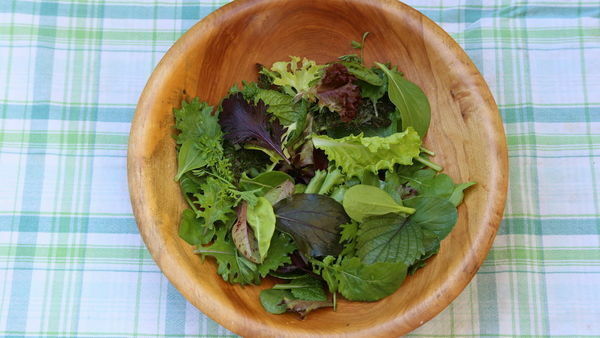 Avoid taking cuttings during winter thaws. 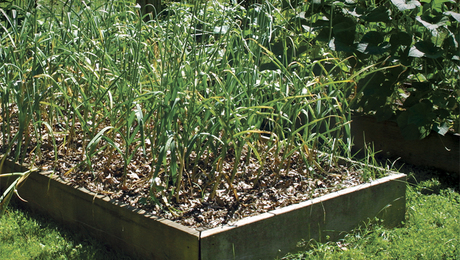 The cornerstone of a small but productive home propagation unit is a multiflat. 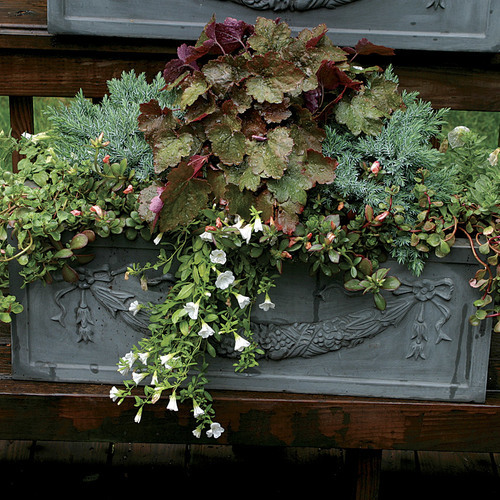 A multiflat is similar to the plastic tray that you buy spring annuals in, with dozens of small pots. 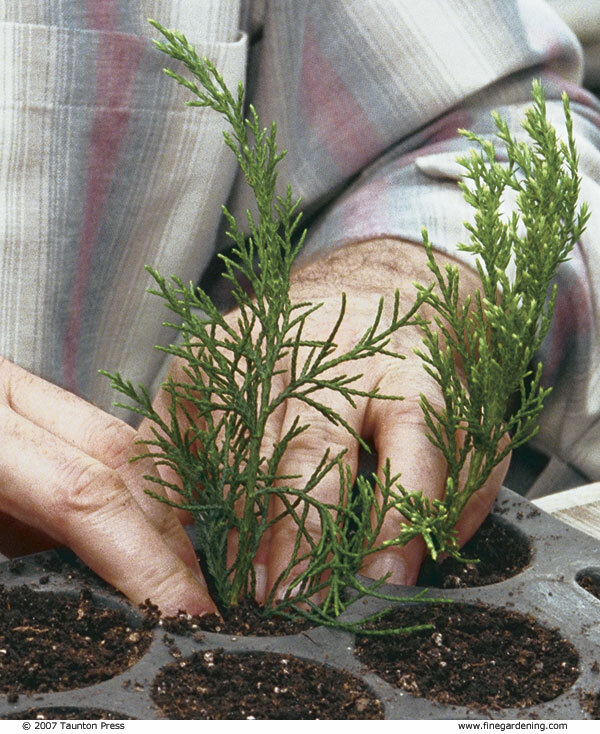 Choose the 72-pot size for propagating conifers. 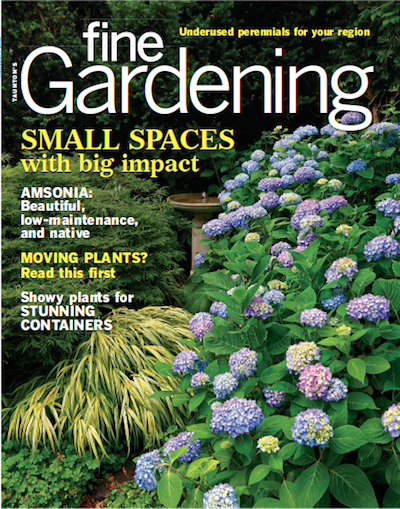 The 128-pot flat is better for propagating perennials and sowing seeds. 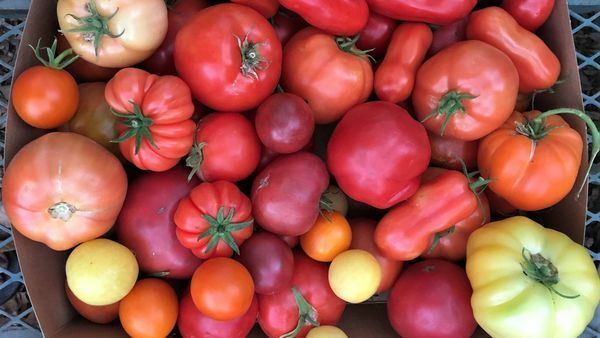 You’ll also need sterile rooting media (a 1:1 soilless mix of screened peat moss and perlite works nicely); a sharp, sterile knife; a cup of water; a small container; paper towels; rooting hormone; a large, clear plastic bag (dry cleaning bags are ideal); and a few plant labels. 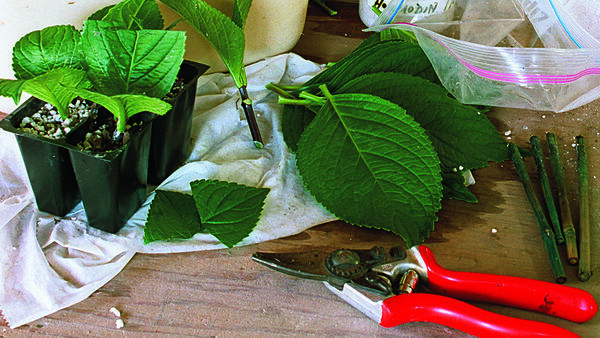 Fill the flat with moistened rooting media and stick prepared cuttings in this soilless mix (see slideshow photos, below, for tips on taking cuttings). Next, place plant labels at each corner of the flat and slide the entire unit into the plastic bag. If the cuttings are taller than the labels, make two arches from old, metal clothes hangers and place them in the corner pots to create a tent frame. Close the bag with a twist tie and place the unit in a warm (65 to 75°F) room in bright, indirect light. 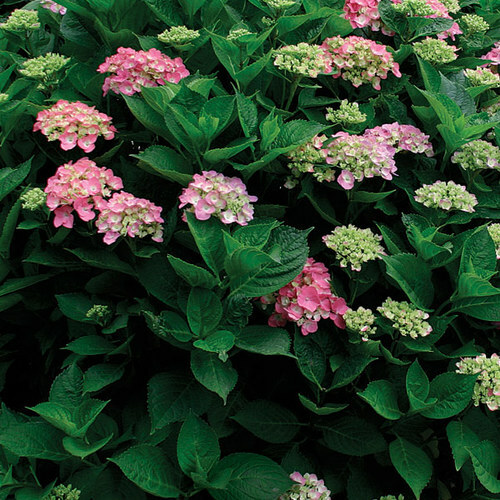 Check your cuttings regularly to make sure that the soilless mix does not dry out; water when necessary. 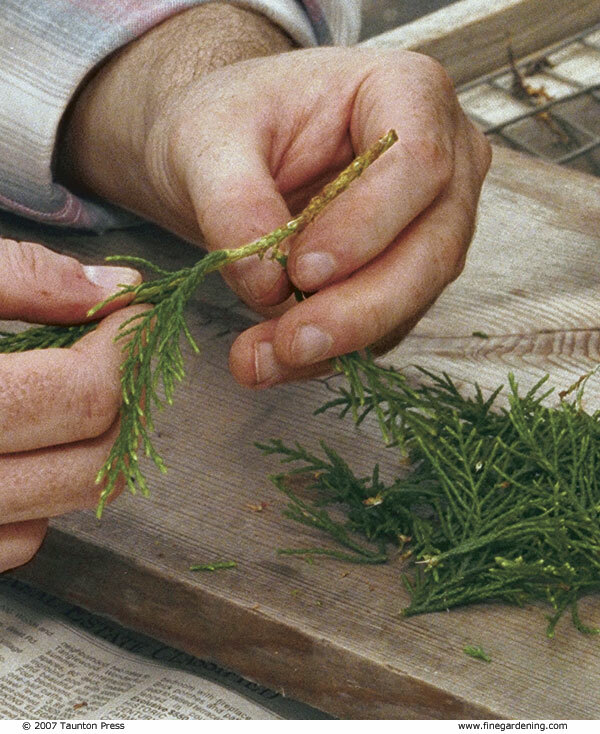 Cuttings from conifers often root best if the foliage is kept dry. While misting is standard procedure for conifers in some commercial facilities, conifers actually do not like the wet conditions misting produces. This is why I recommend rooting the cuttings inside a simple plastic tent. 1. 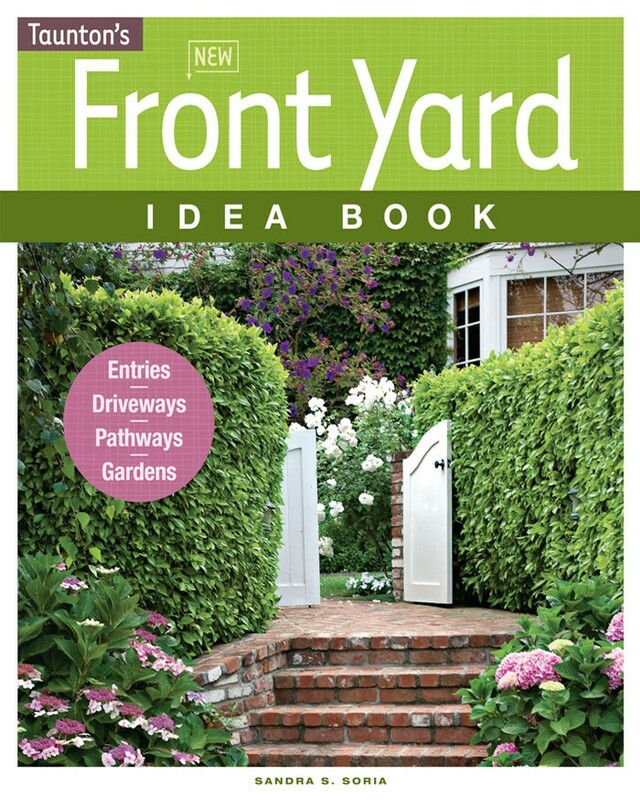 Take a 6-inch cutting from a terminal shoot with pruning shears. 2. 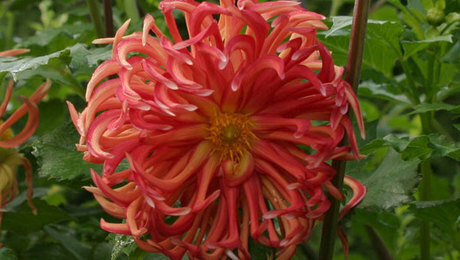 Remove side shoots along the bottom 2 inches of the cutting, then trim any remaining stubs with a sharp, sterile knife. 3. Cut off the bottom quarter-inch of the stem at a slight angle. 4. Wound the cuttings by making two vertical cuts (on opposite sides of the stem) about 1 inch long at the base. Cuts should be just deep enough to penetrate the bark. 5. Dip the base of the cutting in water. 6. 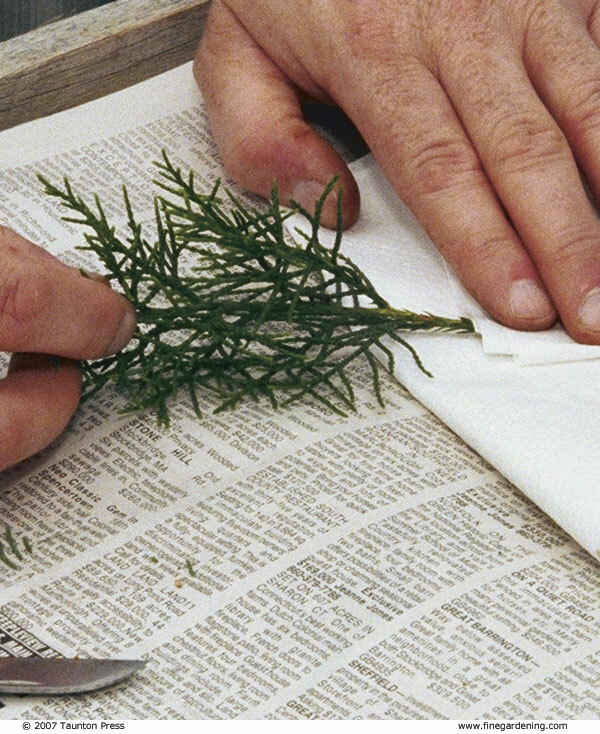 Pat the cutting dry with a paper towel. 7. Dip the base of the cutting in the rooting hormone. Make sure the wounds are completely covered with powder. 8. Stick one cutting in each pot of the tray and press the soil to secure it in place. It is helpful to dibble a hole with a pencil before inserting the cutting. 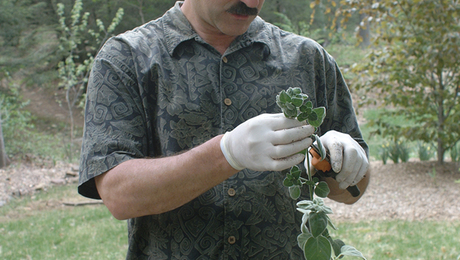 It is common to help cuttings root by treating them with root-inducing hormones. Hormones are substances produced in one part of an organism that affect another part. Some are important in plant propagation for their effects on cell division and differentiation. The most common hormones used in home preparations are indolebutyric acid (IBA) and naphthaleneacetic acid (NAA). The chemicals, in varying concentrations, are most readily available as powders blended with a fungicide and are sold under brand names such as Rootone and Hormodine (see chart, below, for suggested concentrations). 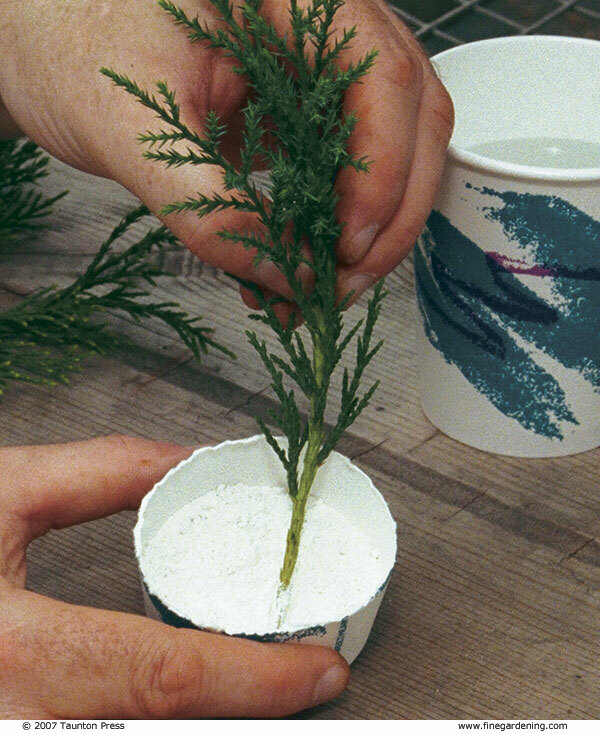 When using rooting hormones, first place a small amount of the preparation in a container such as a paper cup. 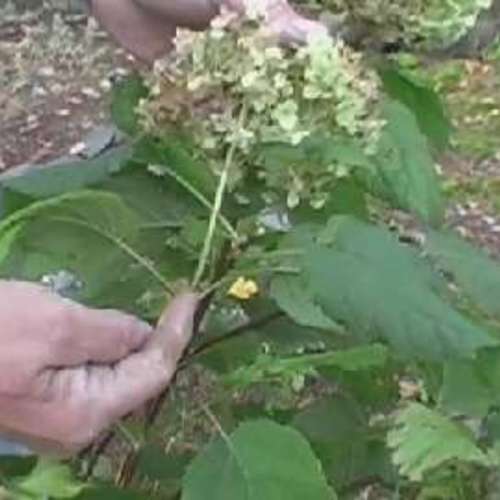 Dip the basal end of the cutting in water, pat dry, dip it in the rooting powder, knock off any excess powder, and then stick the cutting in the soilless mix. Discard the paper cup and any preparation left in it when finished. Store the remaining preparation in its original container in the refrigerator. Often the hormones alone are sufficient, but sometimes cuttings still need a little boost. Wounding is that boost. 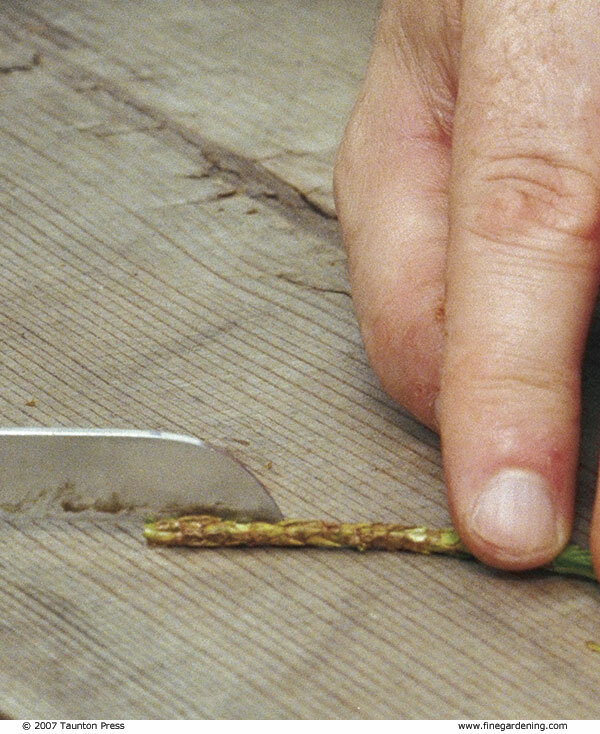 Wounding is simply cutting through the bark into the cell layer called the cambium. 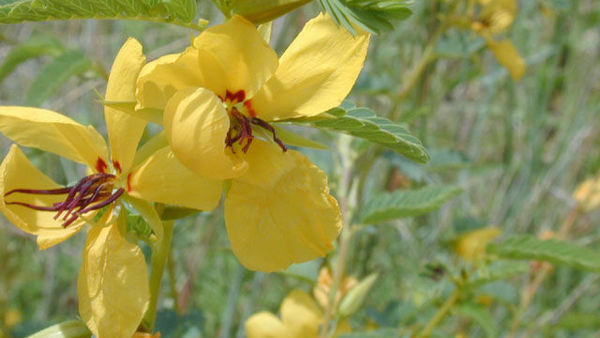 This wounding stimulates the beginning of the healing process which, in turn, stimulates the production of natural substances, including hormones, that help the cutting root. 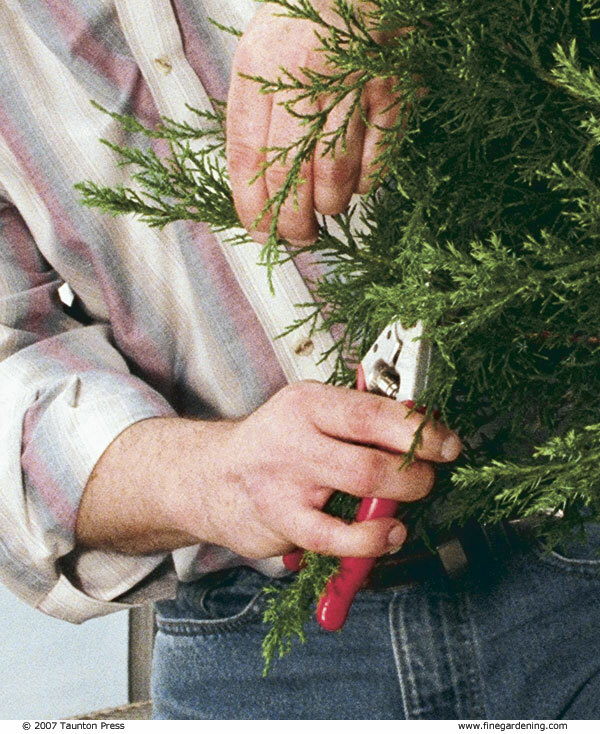 Wounding works best on conifers with an upright growth habit. Transplant when the cuttings show roots growing from the drain holes. 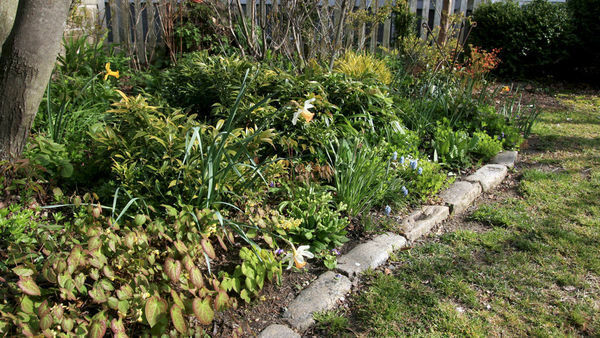 If you propagate in the winter, the new plants will probably be ready to transplant to the garden after the weather has warmed. 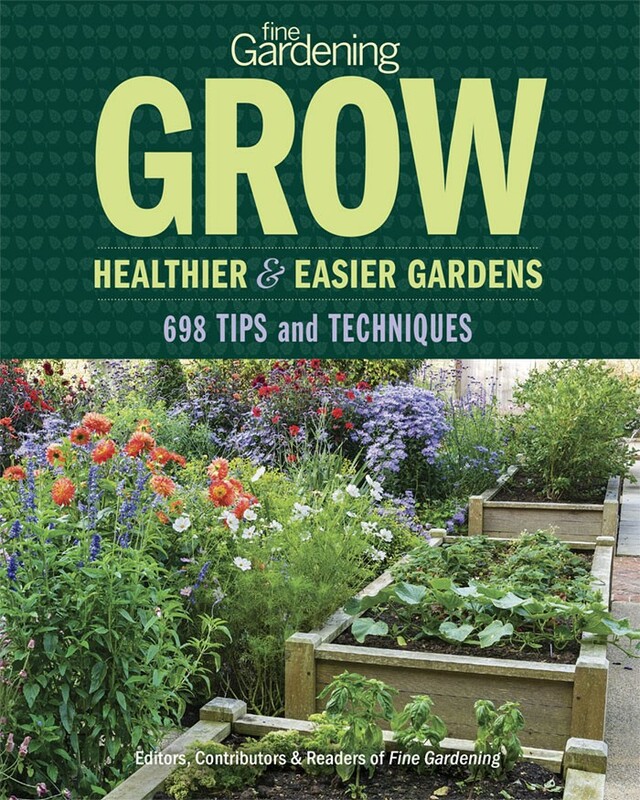 Many folks like to plant newly rooted cuttings in the vegetable garden so they can grow for a season or two before being moved to their permanent location. 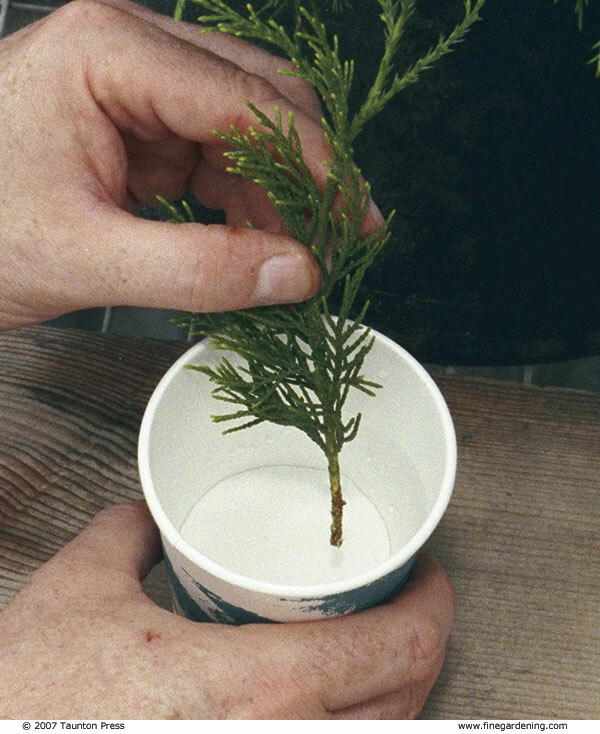 The success rate for propagating conifers varies from plant to plant, but if your efforts result in a success rate that falls anywhere between 50 and 90 percent, you have done well.